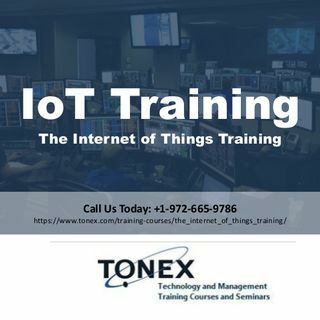 The Internet of Things Training Course, IoT Training covers What the IoT is about, technology trends, deployments and convergence. Learn how to work with Building Connected Devices. IoT Training Course attendees will learn about the dynamics of the IoT markets, technology, trends, planning, design and the convergence of platforms and services, with a special focus on the product design, architecture and implementation. This is a ... See More fundamental IoT course covering the technologies behind the Internet of Things and connected devices.